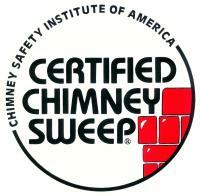 Dampness in your attic is often the first sign of chimney trouble. Hairline cracks can occur even in new construction because of mortar shrinking during the curing process. Masonry materials are porous and absorb water. Defective mortar joints and deteriorating brick can lead to even greater water damage. Several new products are effective at waterproofing chimneys. These new sealants allow the masonry to breathe out condensation but not take it in. We can discuss options with you to stop water damage and save you from the major expense of rebuilding your entire chimney in the future. 1. Failure to saturate brick masonry surface with water before and after application of cleaning solutions: Saturating the surface reduces the brick's absorption rate and permits the solution to stay on the surface of the brickwork rather than being absorbed. 2. 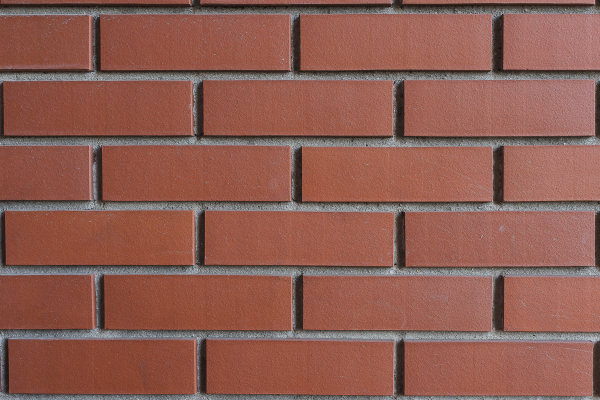 Improper chemical cleaning solutions: Using the wrong chemicals on your bricks can damage the look of the brick. Acid solutions can etch the brick and dissolve the mortar joints and solutions can cause discoloration to the bricks. 3. Aggressive cleaning: Cleaning methods such as abrasive blasting and high pressure water cleaning, that remove stains from the masonry by abrasion, can etch mortar joints and remove the outer surface of brick, resulting in permanent damage.